Let the attorneys at Jazlowiecki & Jazlowiecki protect your legal rights. To schedule a free consultation with one of our lawyers, or to answer any questions you may have, please do not hesitate to contact our Office. 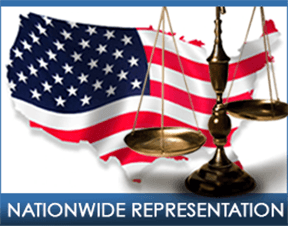 You will speak directly with a licensed attorney.